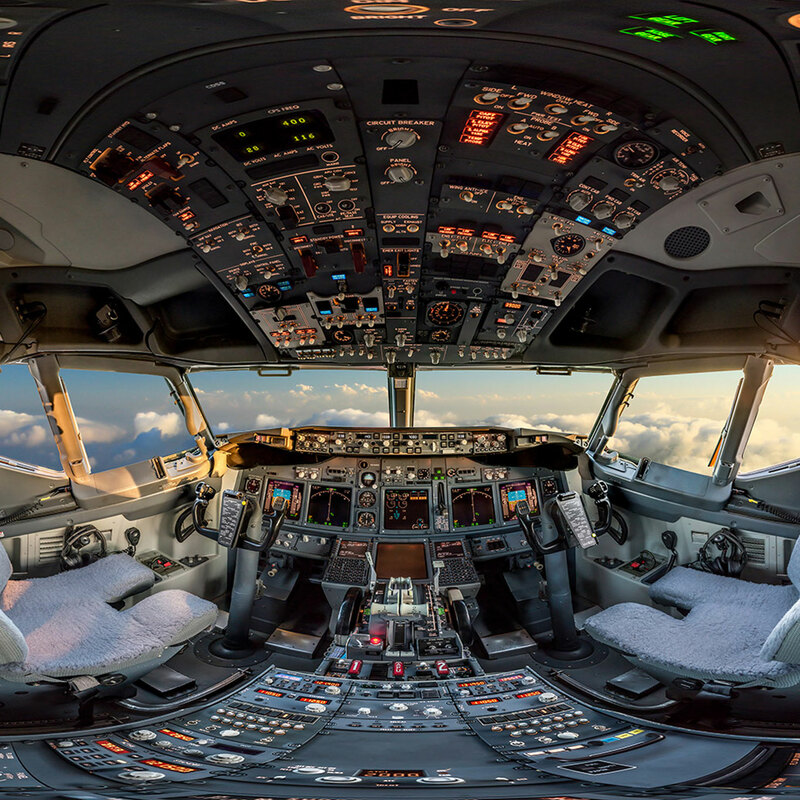 Commercial 360 images of aircraft. 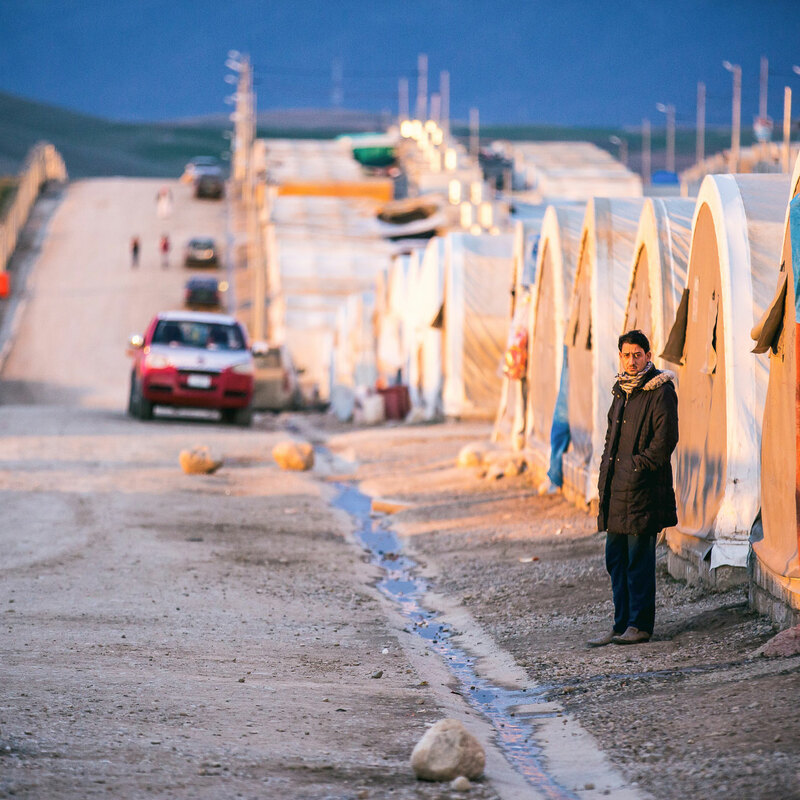 Work-in-progress project that documents activities of non-profit organisation in Iraq. 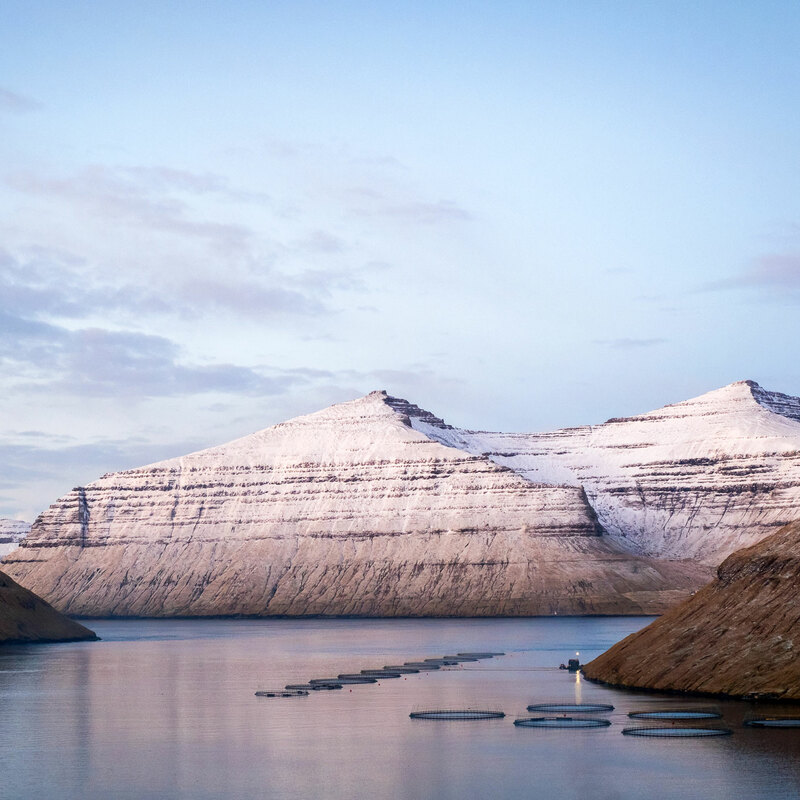 Photo documentary work that researches tourism development in the Faroe Islands. © 2018 Matus Duda. All rights reserved.